Hello there Josimar! Yes, it is a wonderful poem. 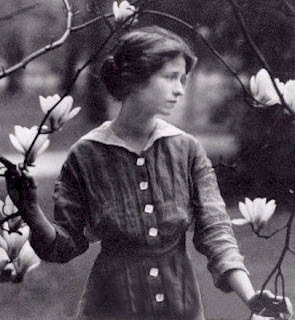 Are you a fan of Edna St. Vincent Millay? It captures so much energy, so beautiful.